A horse brought to the Cummings School’s Hospital for Large Animals yesterday from Spencer, Mass. with gunshot wounds has this afternoon undergone emergency surgery to manage bone and soft-tissue injuries to the head, veterinarians said today. 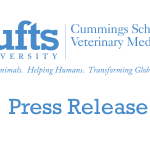 This afternoon, Dr. Carl Kirker-Head, associate professor of surgery for the equine hospital, surgically removed the horse’s eye and multiple bone fragments caused by several gunshot wounds, he said. The procedure took more than three hours. The horse is a 22-year-old gray Paso Fino stallion from Spencer, MA. The horse, named Picaro, was brought to the Hospital for Large Animals yesterday by Carol Gaucher of Spencer Animal Control and walked in under his own power. 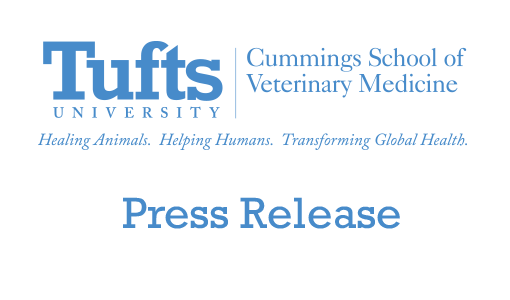 We removed Picaro’s right eye and multiple bone fragments caused by gunshots this afternoon, said Carl A. Kirker-Head, VetMB, MA, the associate professor of surgery in charge of the horse’s care at the Cummings School of Veterinary Medicine. He is currently recovering from anesthesia. Members of the Cummings School community and area residents have come forward to offer donations, support and adoptive homes for the horse. At this time, the Hospital for Large Animals is not allowing visitors, given the critical nature of his wounds.